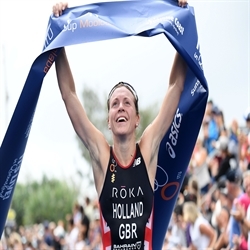 Keep up to date with the latest headlines. 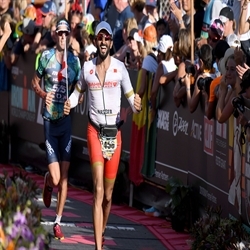 The Bahrain Endurance 13 team will be toeing the start line in Spain and North America this weekend, racing distances from Olympic to Ironman. 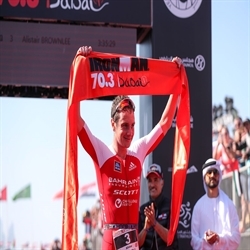 Bahrain Endurance 13 dominated Ironman 70.3 Oceanside as Daniela Ryf and Holly Lawrence took the top two spots on the women’s podium, and Ben Kanute took the win among the men. 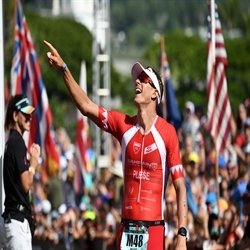 Expect some white-hot fast racing this weekend as Bahrain Endurance 13 athletes Holly Lawrence, Ben Kanute, and Daniela Ryf line up at Ironman 70.3 Oceanside. 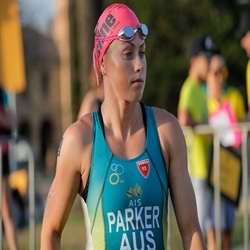 Lauren Parker took the crown at the Devonport World Cup in Tasmania today, beating world champion Emily Tapp across the tape again just like she took the ITU Oceania Paratriathlon Championships title in Newcastle six days ago. 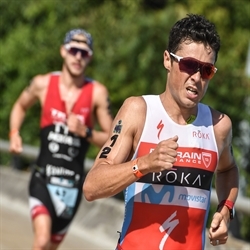 Bahrain Endurance 13 will see racing action again this week as Terenzo Bozzone toes the start line for Ironman New Zealand and Lauren Parker lines up for the Devonport World Cup. 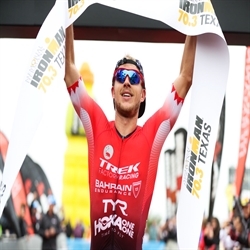 Bahrain Endurance 13’s Tokyo 2020 hopefuls kick off their season this weekend in the Asia-Pacific region with races in Singapore and in Australia. Great video for your consumption. Amazing photography of the team around the world. 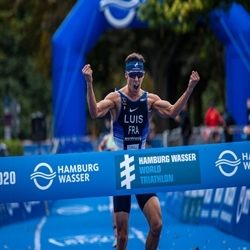 Discover where your favorite athlete is racing. Best long distance team ever assembled.